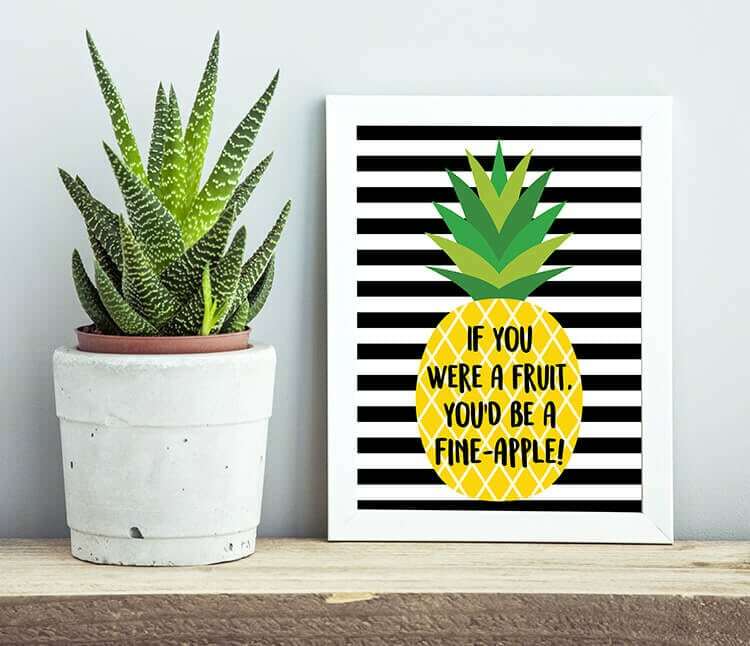 “If you were a fruit, you’d be a fine-apple!” These cute pineapple printables will make a fantastic and stylish addition to your home decor! Bonus pineapple gift tags are perfect for gift-giving! 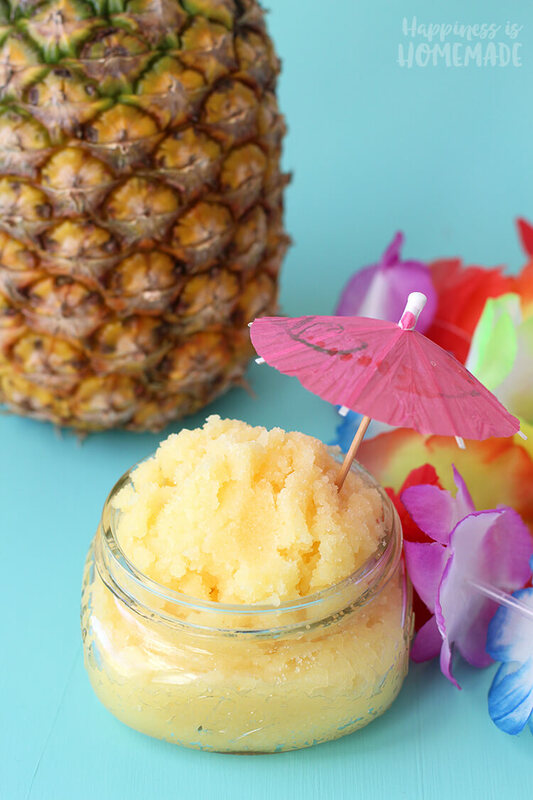 Pineapple is one of my favorite foods, and it’s one of my go-to fragrances when it comes to candles and bath and body products. 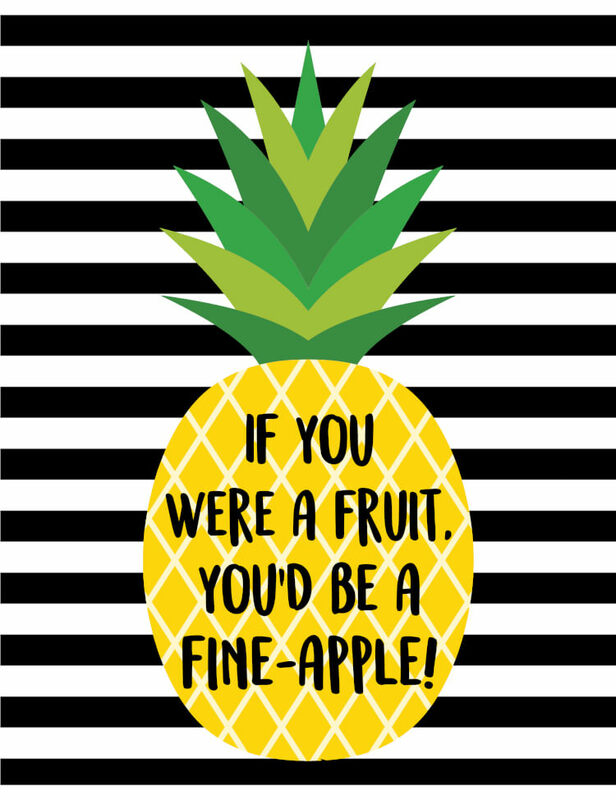 I recently picked up a candle from a local boutique, and the label read, “If you were a fruit, you’d be a fine-apple!” I thought it was too funny not to share, so I created this adorable pineapple printable with the same silly sentiment! 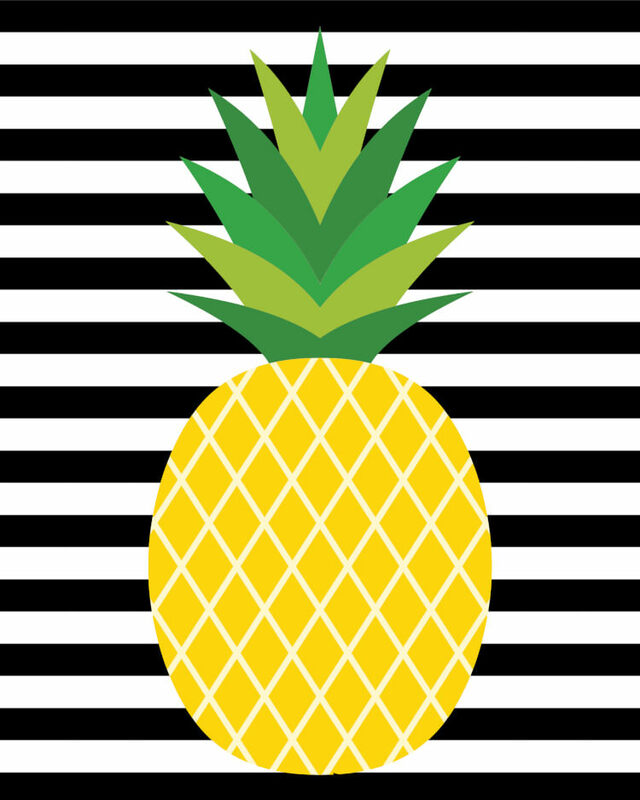 Since not everyone loves witty phrases and puns as much as I do, I also created a text-less version that features just a simple pineapple on a black and white striped background. Something for everyone! Oh, and I even created a bonus set of printable gift tags, too! 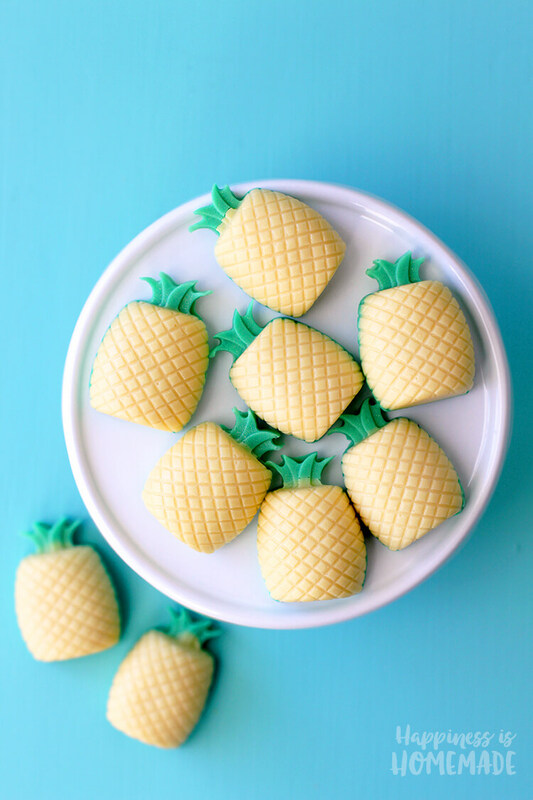 I’m currently working on a super cute pineapple gift idea that I’ll be sharing with you later this week, and I loved these pineapple printables SO much that I made a gift-tag-sized version that’s perfect for gift giving! I can’t wait to share this gift idea with you – it’s so much fun, and I know you’re going to love it! These gift tags would also go perfectly with our DIY pineapple soaps and piña colada sugar scrub! Both are quick and easy gift ideas that take less than 15 minutes to make – great for friends, family, teachers, neighbors, or anyone on your gift list! 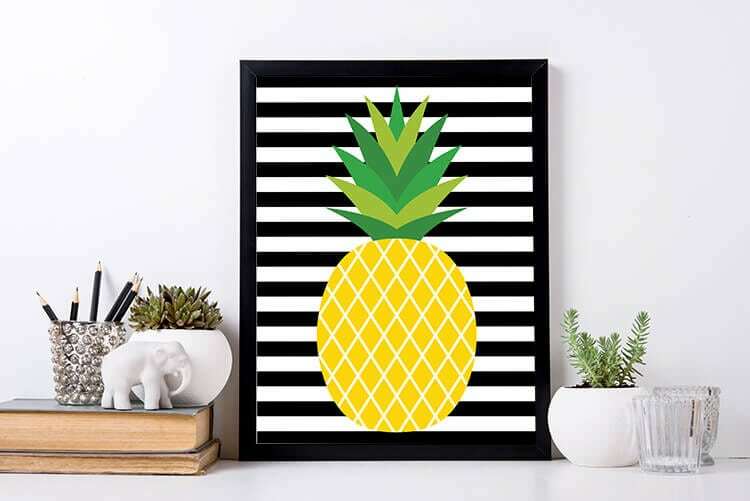 Whether you’re decorating your home or wrapping a gift, these pineapple printables add just the right amount of fun and whimsy to anything! 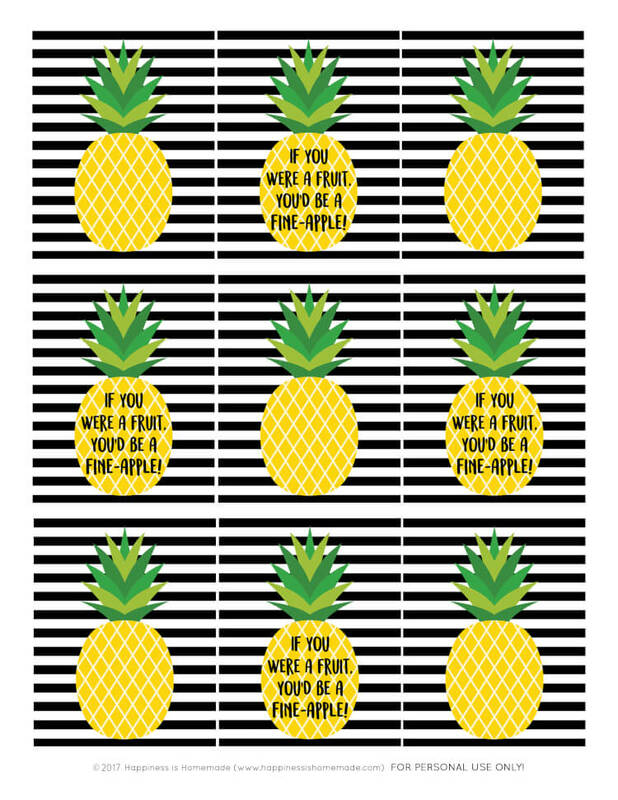 If you like these pineapple printables, don’t forget to pin them!